The coming year is going to be busy time for development in Germantown and Mt. Airy if Ken Weinstein has anything to do with it — and he often does. 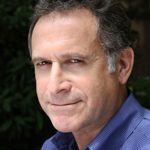 Weinstein has several large projects in the pipeline, he told NewsWorks in an interview last week, and he foresees some important turning points for Germantown in 2014. In early December, Weinstein’s PhillyOfficeRetail signed an agreement of sale for Mt. 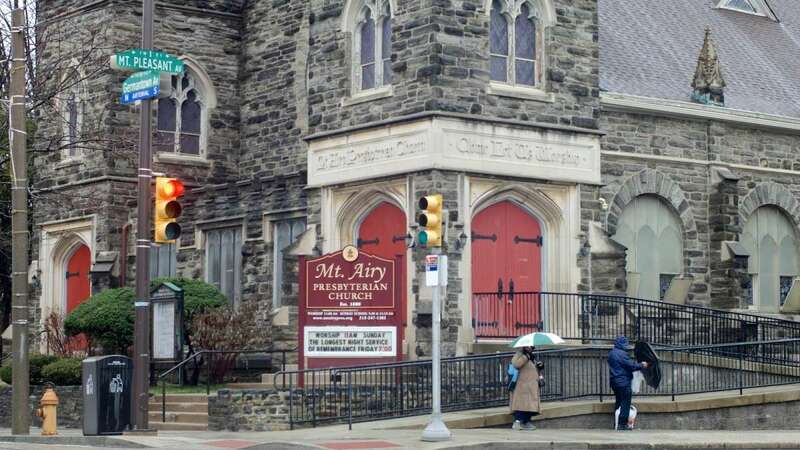 Airy Presbyterian Church, on the corner of Germantown and East Mt. Pleasant Avenues. The magnificent Gothic church was built in 1883, and additions in the 1920s and 1950s that extended the building and gave it an L-shaped layout. Its congregation has maintained the building well, but now needs outside support. Weinstein plans to lease the sanctuary back to the congregation and renovate the remainder of the property into 20 condominium units and possibly a theater space that would enhance downtown Mt. Airy after dark. 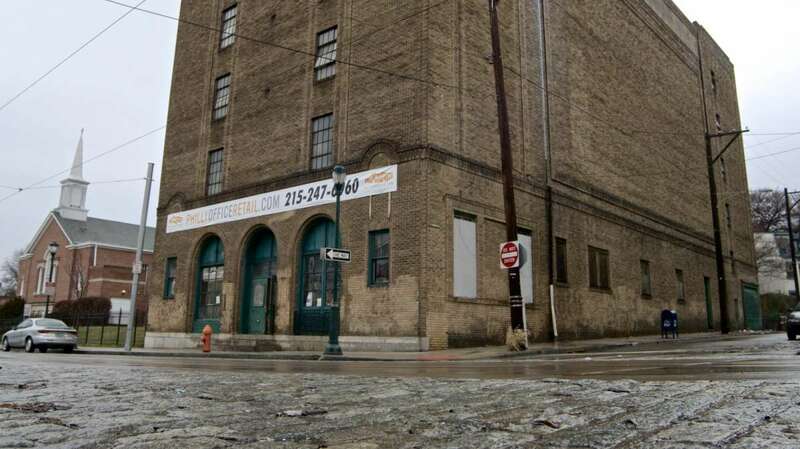 At a time when the vacancy rate of large former church buildings is rising, the plan for Mt. 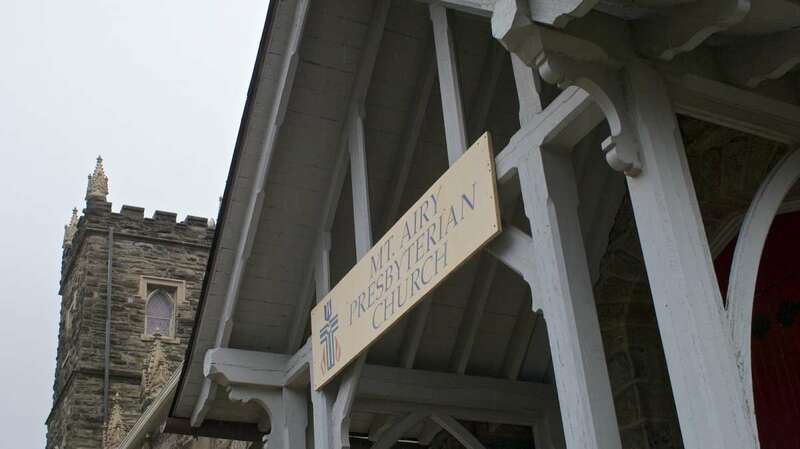 Airy Presbyterian is a positive sign. The potential theater would be on the lower level in what had been assembly space for the church. Across the hall is a large commercial kitchen that could complement a dance studio or theater. Over the past decade, the church’s neighborhood has experienced revitalization that includes the addition of popular restaurants on the avenue. 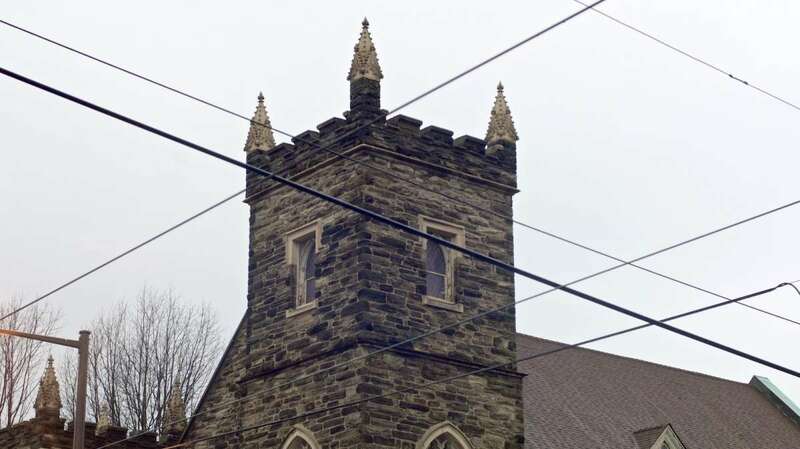 “So this building lends itself to something that brings more nightlife to the area,” said Weinstein, who said renovation of the church could begin in the summer. Weinstein’s company began interior demolition in mid-December at another project that could be a game-changer in lower Germantown. The six-story property at 5301 Germantown Avenue will offer the first new residential units in that part of town for many years. “I’m hoping it will be a kick-start to better things,” Weinstein said. On a vacant lot across the street from the building, Weinstein’s company plans parking spaces and a small playground. 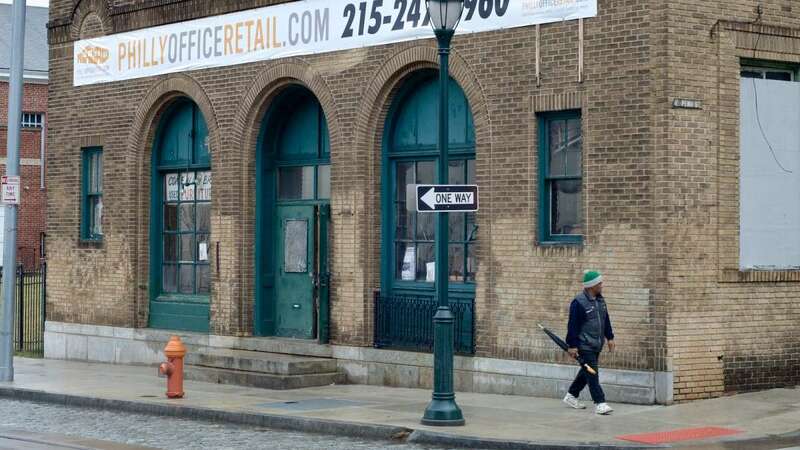 Not far away, in the neighborhood hit by the closings of Germantown High School and the YWCA and the ongoing vacancy of the Town Hall, PhillyOfficeRetail is looking at the revival of another property. Weinstein won’t go into details at this stage, but he said his company is in “serious discussion” to turn a 30,000-square-foot building across from the empty high school into a major job development center. “We would fully renovate the building and lease it. We haven’t signed anything yet, but we are very hopeful,” Weinstein said. 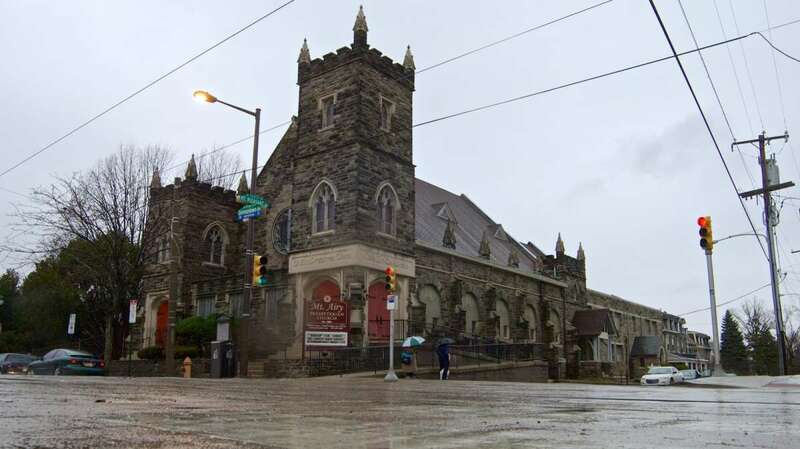 The other major project that will continue to occupy his time in the new year is the renovation of St. Peter’s Episcopal Church, at Wayne Avenue and Harvey Street in Germantown, into a new campus for the Waldorf School. The cost of the project is now up to $6 million and completion has been moved back to July 2015. The church was designed by the firm of Frank Furness and George Hewitt and was built from 1873 to 1883. Its historic significance has been a blessing and burden for the renovators. The project has been awarded historic tax credits from the state and received approval from the National Park Service. The tax credits cover 20 percent of total costs, or about $1 million. “That helped me sleep at night,” Weinstein said. Weinstein’s track record in Mt. Airy and Germantown — from the opening of the Cresheim Cottage Café in a 1748 stone house (now the Avenida restaurant), to the Trolley Car restaurants in Mt. 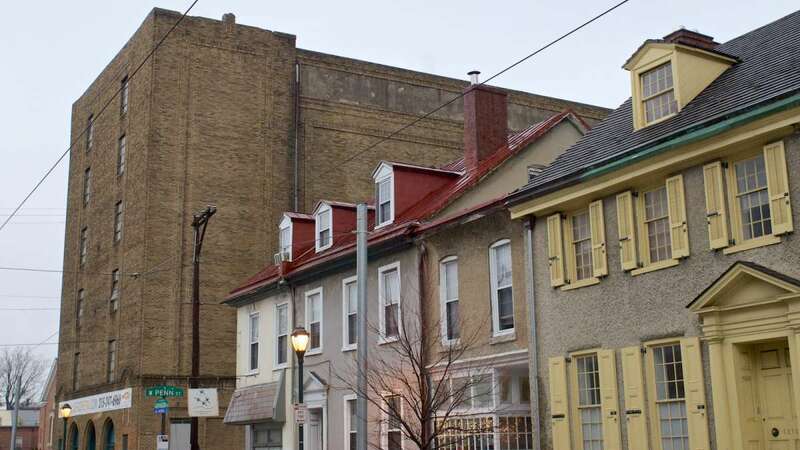 Airy and East Falls, to storefront transformations up and down the avenue — has attracted the attention of other developers. And he welcomes them. 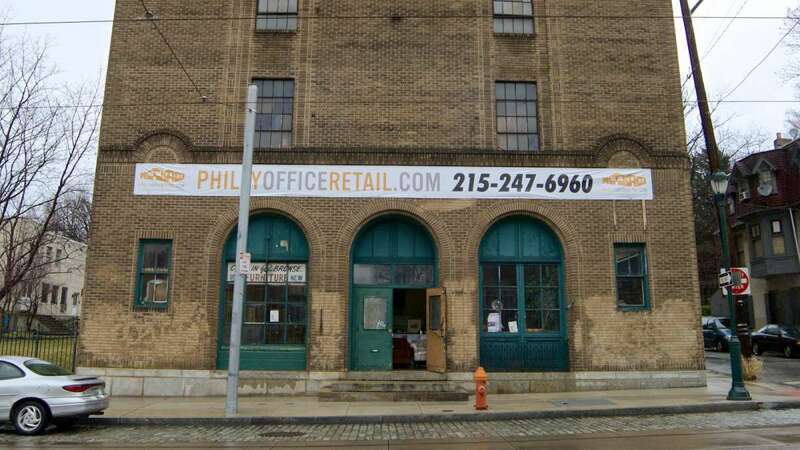 He notes that Andrew Eisenstein’s Philadelphia firm, Iron Stone Strategic Capital Partners, has recently purchased several commercial properties in Germantown.